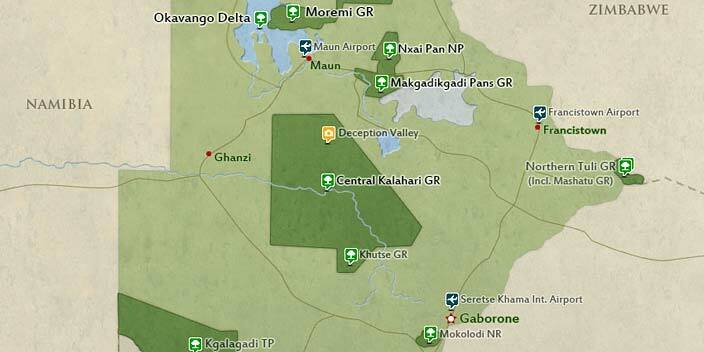 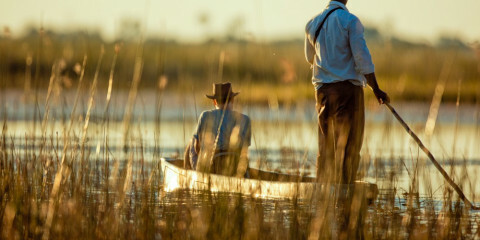 Experience the best of Botswana – the Okavango Delta and the Chobe National Park. 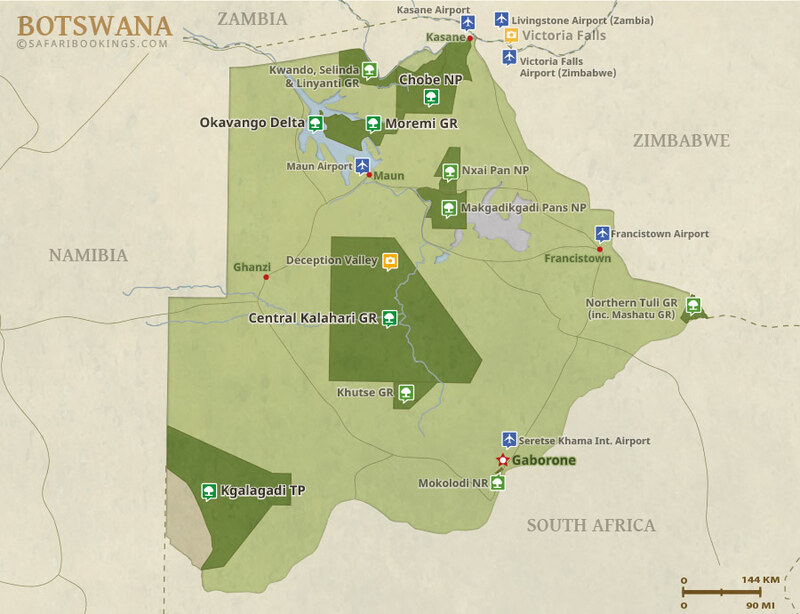 This LuxVenture® Trip will challenge you to explore the Okavango Delta and Savuti regions of Botswana on game drives, mokoro safaris, walking safaris and by helicopter. 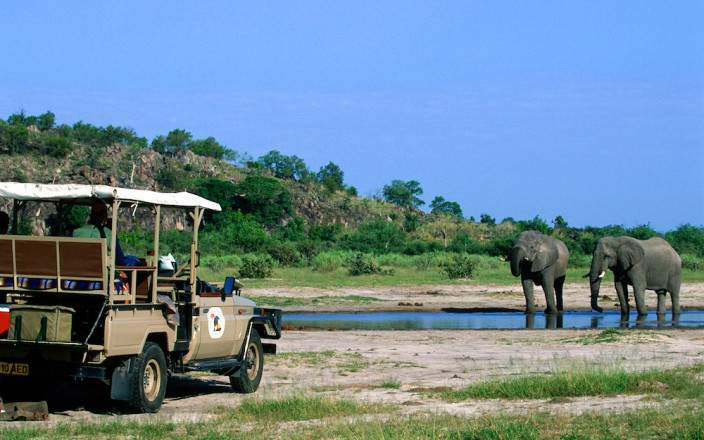 Witness the largest concentration of elephants in Africa and experience incredible wildlife sighting as predators and prey fight for survival in the heart of Africa.